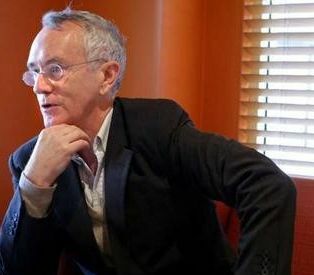 Economist and author Steve Keen is visiting the Fields Institute for five weeks this summer and collaborating with local mathematicians, statisticians, and economists. This informal weekly meetings consist of a combination of tutorial talks, presentations, and discussions of open problems and research areas to be explored in the interface of economic nonequilibrium dynamics and mathematics. Topics include, among others: endogenous money, financial instability, dynamical systems approach to macroeconomics, post Keynesian analysis, and asset price bubbles. What Should Economists Have Learned from the Crisis?